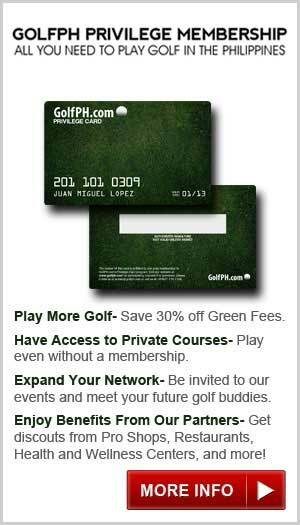 We are currently seeking golf lovers, enthusiasts, experts, veterans or skilled hackers. The game of golf is more fun when you share your experiences with others as obsessed about this game as you. 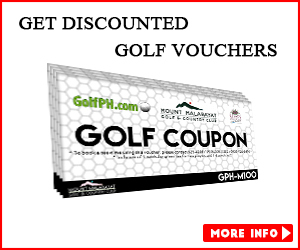 By becoming a GolfPH contributor, you can lend a helping hand or bit of advice as well as get yourself published on an Internationally read site!!! How awesome would that be? (2) Knowing something that someone else doesn’t know, but would want to know. Today is your opportunity to help and share what you know about a course, a tricky hole, shortcuts on a course, or any tips that you think would be important for a fellow golfer to read. 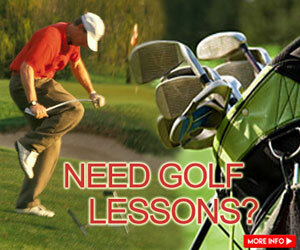 It gives you credibility as a golfer and makes you a part of something bigger. It gives even MORE purpose to your next round of golf. Also… as a contributor, we give you the opportunity to share your story. We’ll give you the chance to link back to your website/blog in every article that we publish and our social media team will do our very best to get your article out there. However, we do require unique, quality content that has not been published on any other websites. We also require that the content you provide be relevant to the 6 major topic areas that we listed above. Before we publish any article on our blog, we have to give it one last go around to make sure it’s post ready. This includes, checking the grammar, punctuation, etc… If there is something that we need to edit, we will email you and let you know. You think you have what it takes to be a GolfPH guest contributor? For all guest content considerations, please submit it to: [email protected]. Email Subject line: Please include ‘GUEST CONTRIBUTOR’ in subject. Bio: Please include a 3-5 sentence BIO, along with a relevant website and your social media links. Thank you, looking forward to making you famous!